Pick up your beach towel, don your wellies or walking boots and embrace the great outdoors. Come rain or shine there’s nothing better than getting some fresh air before heading back to The Clipper for a family meal or evening with friends. The island is run as a nature sanctuary by the Cornwall Wildlife Trust. In the summer months there is a ferry service, weather and tides permitting. Close to the resort town of Looe is Millendreath Beach. A south facing beach Millendreath lies at the foot of a wooded valley in a sheltered cove that during low tide has pleasant soft sands and numerous rock pools to explore. Nestled between Looe and Polperro, Talland bay has two small beaches, perfect for rockpooling for the children and relaxing for the adults at Talland Bay Beach Cafe. Walk the coastal path from Looe to Polperro, enjoy a lunch or cream tea and stroll back. At just over 4 miles it should take about 1.5 hours. 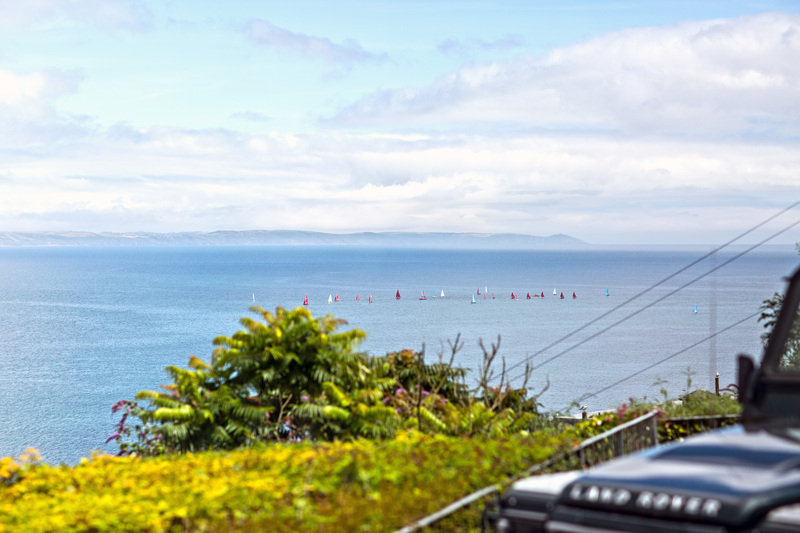 If you like getting outside and loosing yourself in open country and coastal views, then Lantivet is for you. There are several little coves to explore along this coastline, mostly quiet, calm and off the beaten track. A group of three ancient stone circles located on the southern edge of Bodmin Moor. The Moors are remote, rugged and dominated with dramatic granite tors.